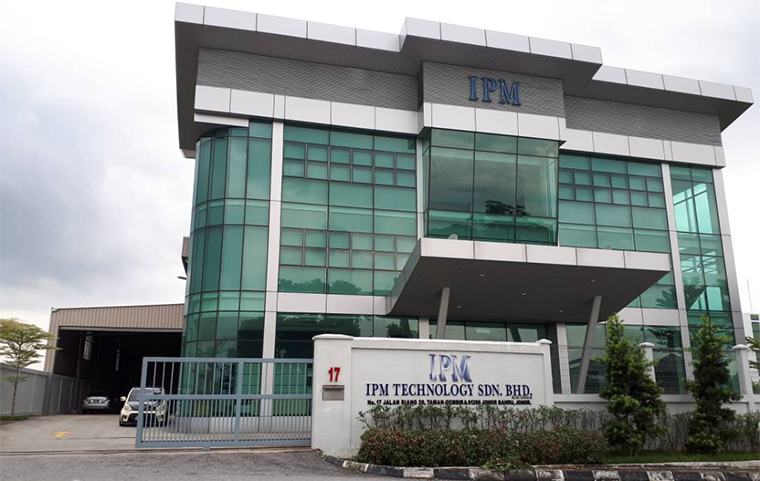 IPM TECHNOLOGY SDN BHD was established in 2006, based in Johor Bahru, at the heart land of Iskandar Development Corridor, a fast growing industrial region. IPM TECHNOLOGY SDN BHD came to the scene at the right time of the nation where high end technology manufacturing is increasingly the trend. Due to its relentless commitment to professional service, very soon it has expanded to the central and northern region of Malaysia through setting up its own service centers in Kuala Lumpur and Penang. 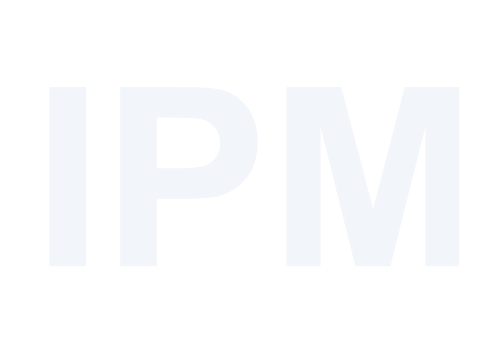 IPM TECHNOLOGY SDN BHD is destined to be a consultant, importer and supplier of high tech machinery. It has inbuilt capacity to meet the need of major industries of the nation and not surprisingly within short span, it runs a yearly turn over of RM10 million with potential for growth and expansion. Agma, Takisawa, Aristech, , Dowell, Mytech. Automotive manufacturing, Air craft industries, Oil and gas industries, Die casting industries, General machining, and Electronic industries.